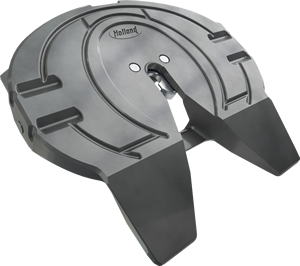 The world’s most proven, versatile, and popular fifth wheel is ideal for most tractors. 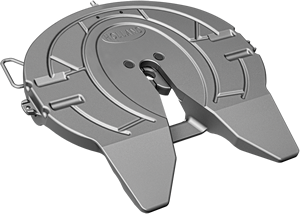 The world’s only aluminum and lightest fifth wheel comes standard with HOLLAND’s Low-Lube technology, reducing the grease applied to the locking mechanism and eliminating the need for lube on the top plate. The lightest steel on-highway standard duty top plate is ideal for cost conscious fleets. 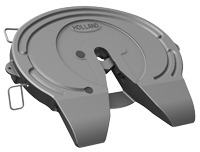 This high quality fifth wheel top plate is available only through SAF-HOLLAND ORIGINAL PARTS aftermarket distributors, and comes with the same 'Performance Guarantee' that make HOLLAND fifth wheels the best in the industry.